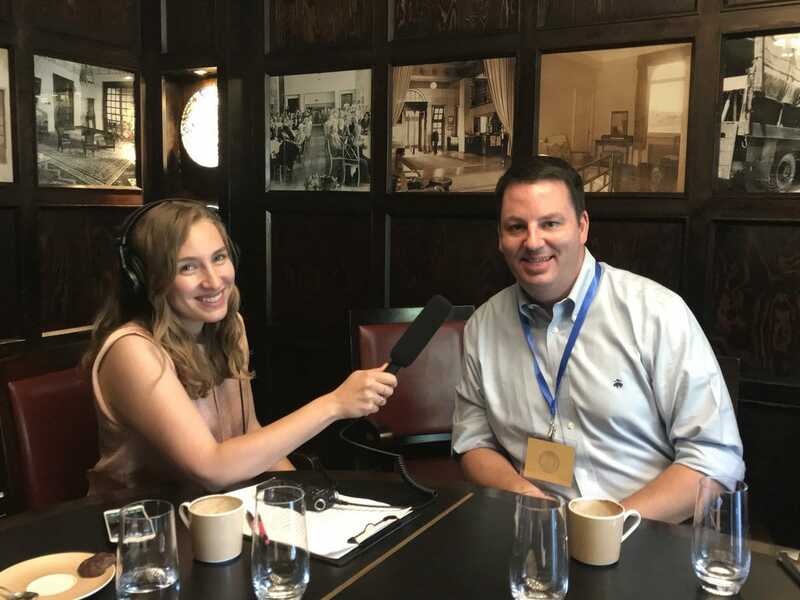 CFI coordinated a delegation to Israel last week with the Conservative Christian Fellowship (CCF), in the first visit of its kind. The trip, which included seven senior members of CCF, was CFI’s 15th delegation since the General Election in May 2015. 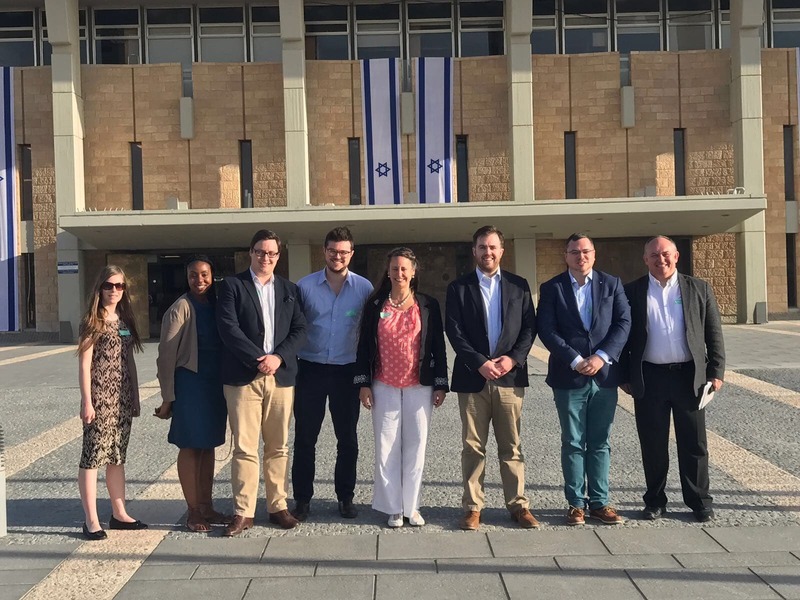 Delegates included former Prospective Parliamentary Candidates (PPCs), as well as CCF trustees and graduates of CCF’s IMPACT course, most of whom were visiting Israel for the first time. 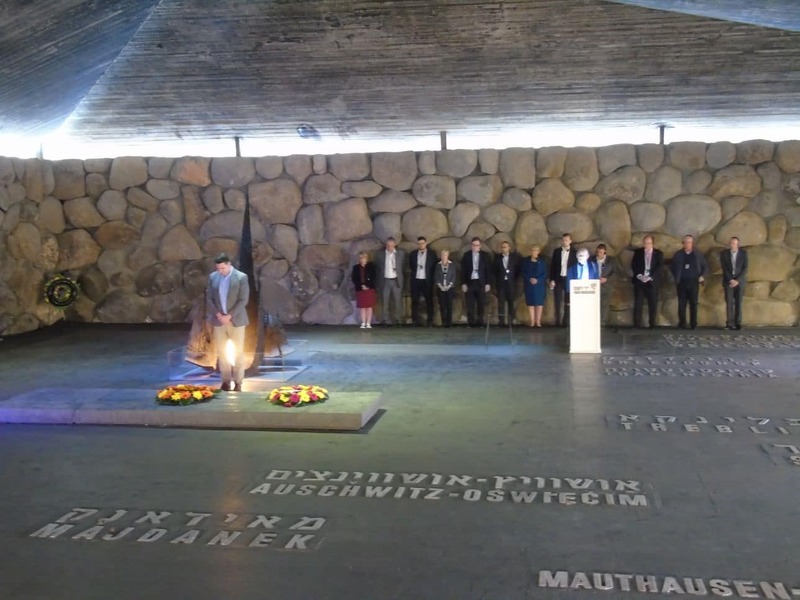 The itinerary featured a series of high-level strategic briefings as well as visits to numerous Christian sites, with a tour of the Church of the Nativity in Bethlehem and meetings with Israeli and Palestinian politicians. The trip began with a visit to Israeli NGO Save a Child’s Heart in Holon where the delegates met children from developing countries around the world receiving life-saving heart surgery, including a two-year-old boy from Afghanistan. Over 50% of around 4,000 children who have received the life-saving treatment are Palestinians from Gaza and the West Bank. The group then visited Magen David Adom’s (national ambulance service) dispatch centre in Tel Aviv, where delegates learned about Israel’s highly advanced emergency response protocols. Later that day, the delegation visited the UK Israel Tech Hub, where they received a briefing about how the Hub has helped partner British companies with the best of Israeli innovation. In March this year, Culture Secretary Karen Bradley announced that the Hub, which was founded in 2011, will be the model for five new international tech hubs in emerging markets. The delegation visited numerous Christian sites in northern Israel, including the ancient fishing village of Capernaum on the north shore of the Sea of Galilee, the Church of the Multiplication of Loaves and Fishes in Tabgha, and the Mount of Beatitudes, the location believed in Christianity to be where Jesus delivered the Sermon on the Mount. The following day saw a tour of Bethlehem in the West Bank, which included visits to the Church of the Nativity, and the ancient reservoirs Solomon’s Pools. The group also met with Acting Mayor of the town, Issam Juha, and visited the Bethlehem Convention Palace. The group met with British Ambassador to Israel, H.E. David Quarrey, at his residence in Tel Aviv, who gave an introduction to some of the most pressing issues shaping the region. In Jerusalem, the group toured Israel’s parliament, the Knesset, and met with Knesset Member Yehuda Glick, who belongs to Prime Minister Benjamin Netanyahu’s Likud Party. During their visit, the delegation also met with columnist and correspondent Nathan Jeffay, Middle East expert Jonathan Spyer, and Professor Reuven Hazan, who informed delegates about Israel’s colourful political system, following their visit to the Knesset. The delegation also received a comprehensive tour of Israel’s security barrier, where it was explained that 95% of the barrier consisted of chain-link fence and had been constructed as a response to Palestinian suicide attacks during the Second Intifada. 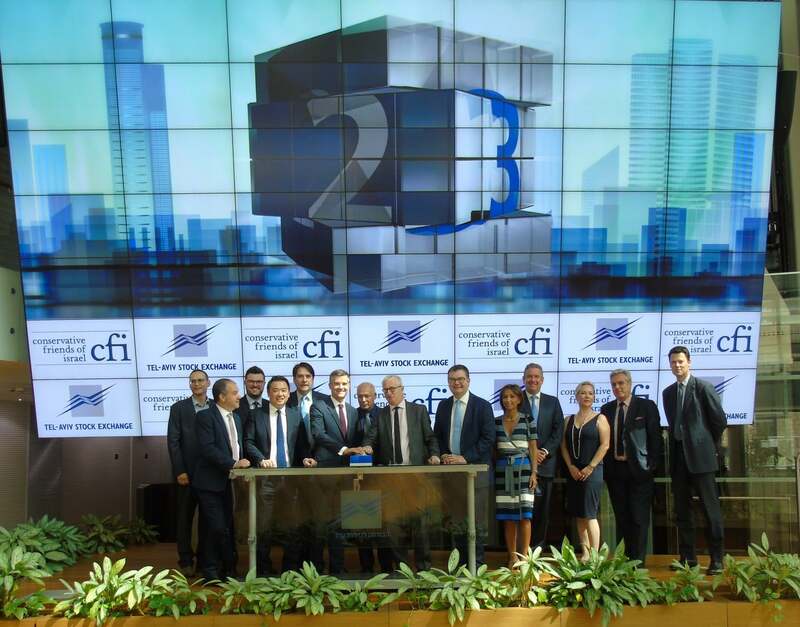 CFI Executive Director James Gurd said: “The first CFI-CCF visit to Israel has been both memorable and uplifting. The growth and success of Israel’s Christian community stands in stark contrast to the rest of the Middle East. We are proud of the Conservative Party’s long-standing support for Israel, and will continue to take Conservatives from all levels of the Party to Israel, ensuring that Israel’s case is fairly represented”. CCF Executive Director Gareth Wallace said: “It has been a real privilege for the CCF to visit the Holy Land in coordination with CFI. Israel has played a unique role in the history of the Christian faith, and we pray for the peace and prosperity of all its people and the wider region”.